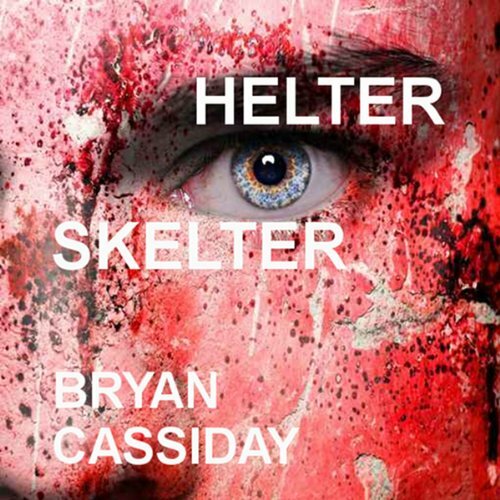 Evildoers run riot across the sun-drenched Southern California landscape in Helter Skelter. Zombies, vampires, and other wicked creatures wreak mayhem and carnage in these shocking horror short stories by Bryan Cassiday. Not all of these tales feature supernatural creatures. Some of the evil creatures are human - perhaps the most terrifying creature of all. These stories defy logic, yet they obey their own inexorable logic of fear.